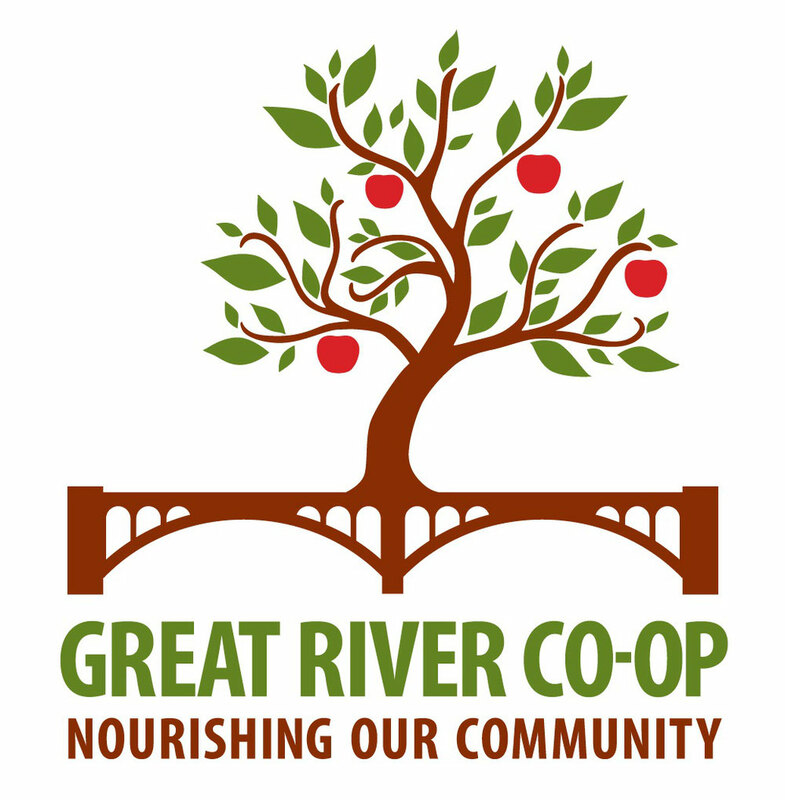 The Great River Co-op’s feasibility study has been successfully completed and shows that our area can support a co-op market dedicated to bringing you fresh foods from our local farms and food makers. Our financial plan and ten-year projections showing that the store can be financially viable have been validated by experts in the co-op grocery business. Our partnerships with Bensonwood and the Monadnock Economic Development Corporation (MEDC) will provide two-thirds of the cost of our building, equipment, initial inventory, and early operating costs. These commitments have slashed our need for up-front investment capital. Create an economy that keeps our local farmland open and in production. All of the pieces are in place to reach these goals and make the Great River Coop a reality except one – you. As we move into this final phase of development, we need more members to take an active part. Please consider joining the board or volunteering an hour or two of your time and expertise to help your community store become a reality. Remember – the Great River Co-op can’t happen unless you make it happen. We already joined a few years back and we haven't heard what is happing.